Motivation Mondays: Don’t Judge Teachers! Throwback Thursdays: My Interview w/ Attorney Mark Fisher, Entertainment Lawyer and Copyright Litigator. Weekly Spiritual Digest: Honor God w/ Your Body! Also this week, as part of my Talk Tuesdays segment, I will be interviewing Mr. James Arena-DeRosa, another candidate running for Lt. 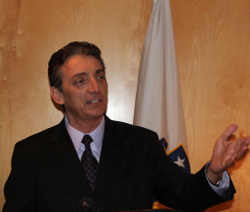 Governor in Massachusetts. I will sit down with James and ask about his reasons for running as well as his personal journey in life. During my interview, I will also take questions from the Twitterverse, for James to answer. 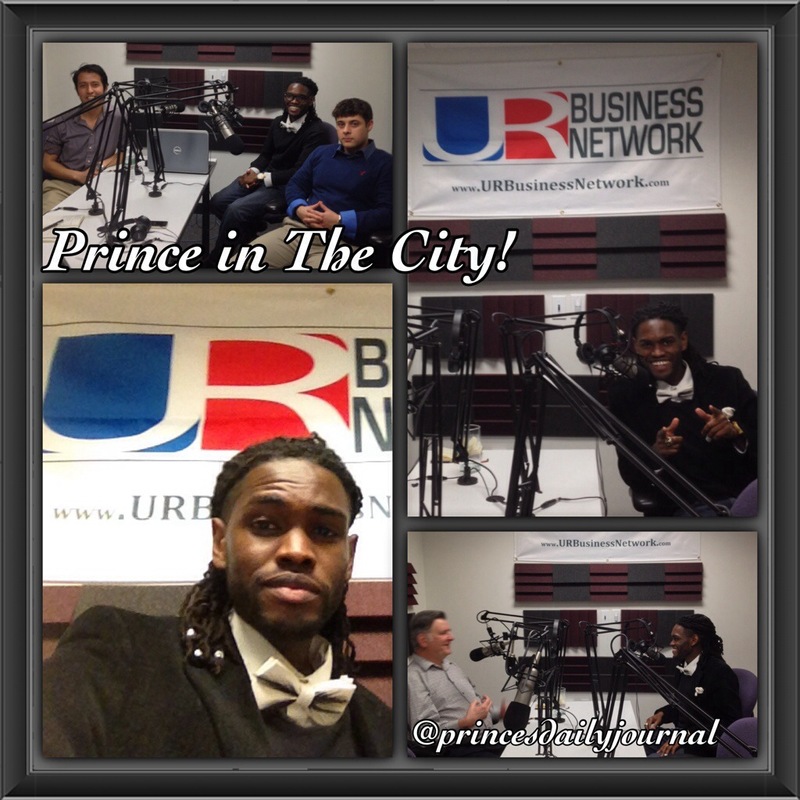 So if you have any questions for James, please hashtag (#) your Tweet: “#PrinceinTheCity”, and I will be sure to take them. Please tweet your questions by Tuesday! (Don’t forget to hashtag (#) #malg, #bospoli, or #mapoli too). Remember to keep your tweets appropriate! 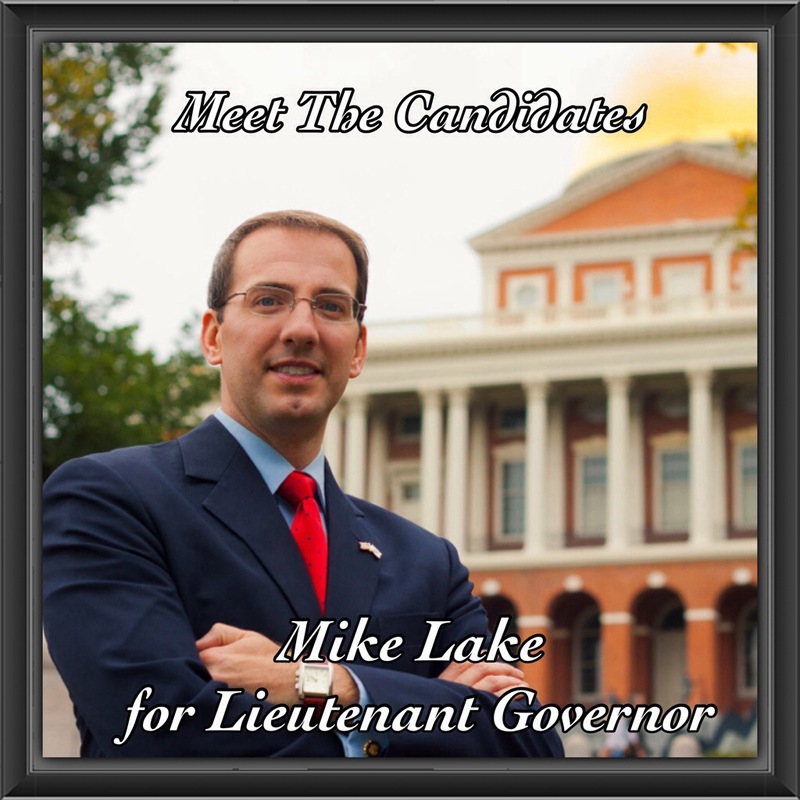 ALSO IF YOU HAVEN’T LISTENED TO MY PREVIOUS INTERVIEW W/ MIKE LAKE (CANDIDATE FOR LT. GOVERNOR OF MASSACHUSETTS), PLEASE CLICK ON THE LINK BELOW.